Are you looking for a near-new Ford in fantastic condition? Then look no further! 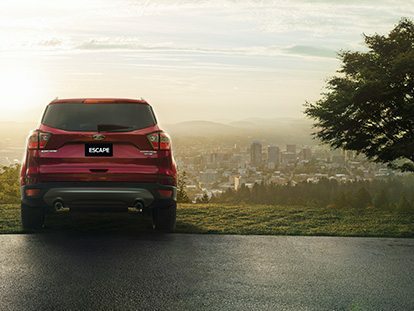 At Macarthur Ford Campbelltown, we stock a great range of Ford ex-demonstrator vehicles! 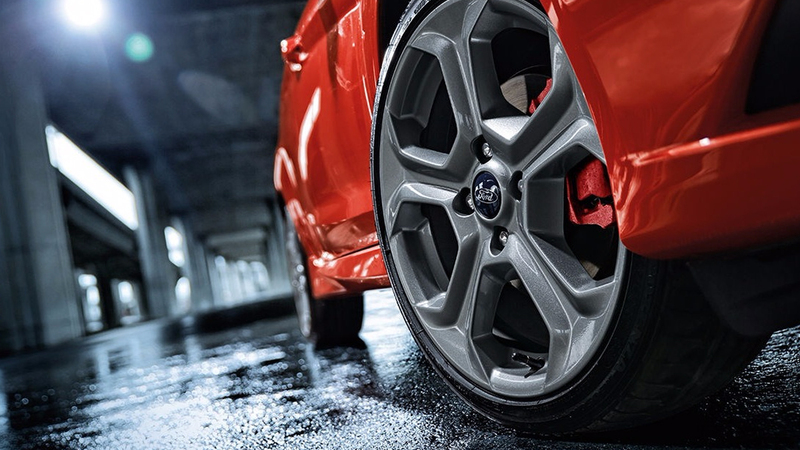 For more information about our range of Ford demos in Campbelltown, or to book a test drive, please Contact a member of our friendly team today.